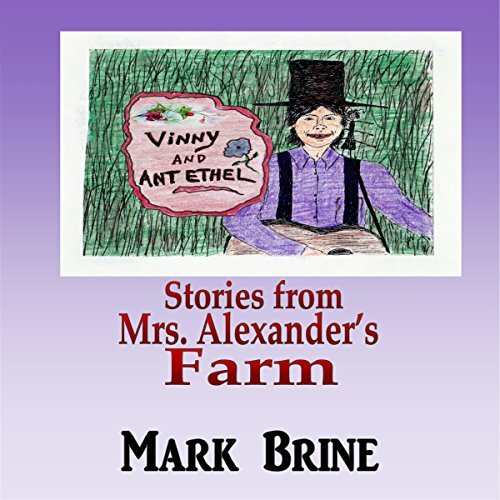 Showing results by author "Mark Brine"
Vinny, a folk-singing country boy, goes to the big city. There in the huge city park, he encounters a talking Ant (Ant Ethel). She inspires him to write a song that tells children not to purposely step on ants (or hurt any animals). They become a famous singing team with a big hit record and travel the world promoting their message. A "mind-movie", a literary epic, and a musical odysessy all in one! A winter-into-spring (though totally enjoyable year 'round!) 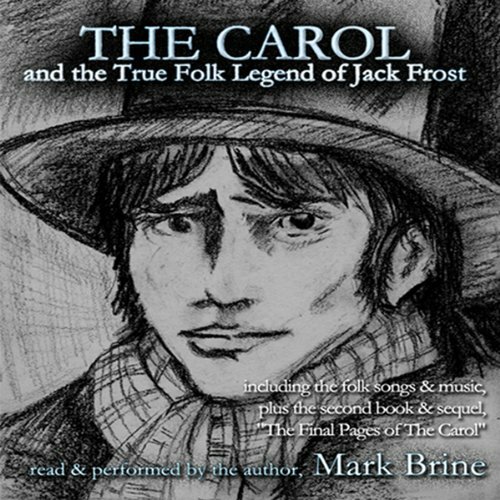 story and account of the greatest hymn of all-time and its creator, the most overlooked hero in all of Christmas history. Here is an adult (possibly young-adult in some cases) and very calculated, intricate plot with a profound ending and message.